UK-based charity Adventure Ashram are celebrating 10 years of fundraising in 2017 with the Adventure with Purpose UK Car and Bike Rally on Saturday 6 May. 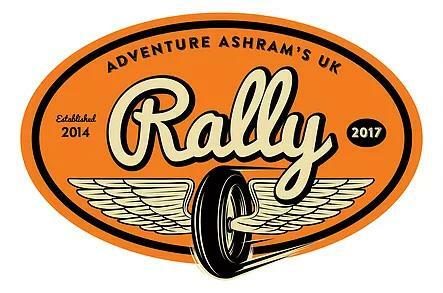 Tickets for the rally cost £50, which includes rally booklet with mapped out route, rally sticker and rally plate, three course dinner on Saturday evening with a welcome drink, commemorative rally 2017 patch and a £20 donation to Adventure Ashram/Grace Charitable Trust. Adventure Ashram was created after a group of adventure riders and drivers travelled through India and discovered five small charities working to improve the health and education of local children. The charity has so far helped improve the lives of over 750 children and raised over £1,000,000. For more info head to www.adventureashram.org.